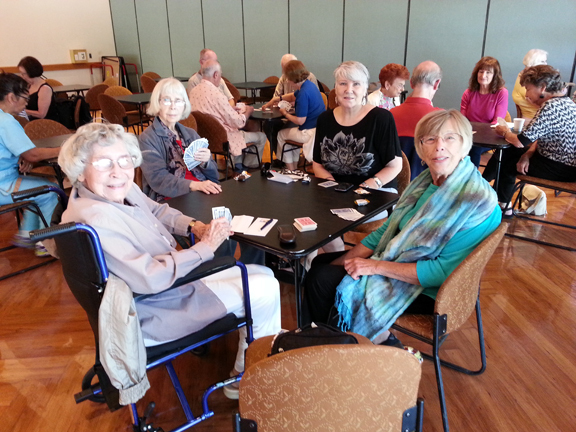 The Laguna Niguel Sr. Citizens Club, located at Sea Country Senior and Community Center, invites you to join us each Wednesday and the 1st, 2nd and 4th Fridays from 12:30 to 4:00. 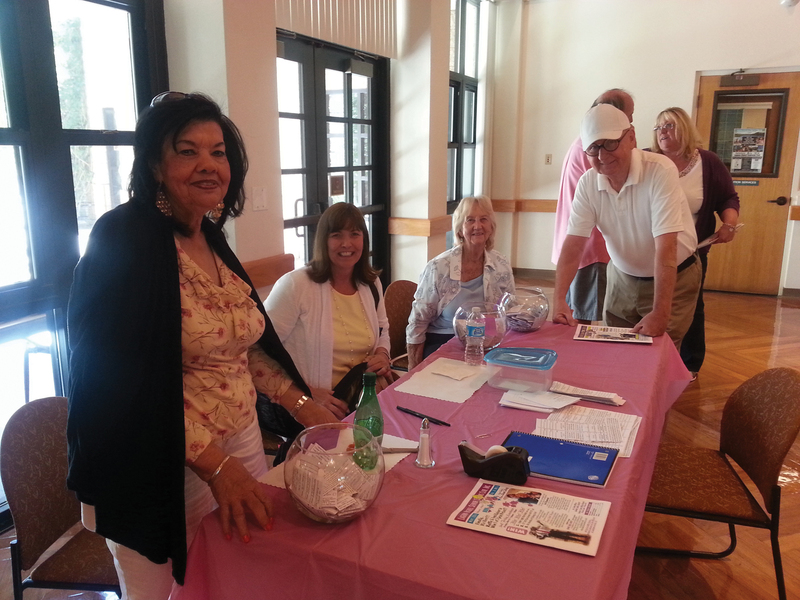 Bingo Every Wednesday from 12:30pm to 3:30pm we have Bingo! Doors OPEN at 11:30am BINGO DOORS CLOSE AT 12:20…. NO new “buy ins”… Bingo Play begins 12:30. Every Wednesday from 12:30pm to 3:30pm we have Bingo!